Happy New Year, Broncos! Can you believe another year has already come and gone? 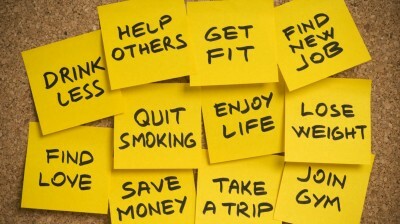 Well, you know what a new year means… new resolutions! ..